The SP3 Dirt can pump 7,000 litres of water an hour. 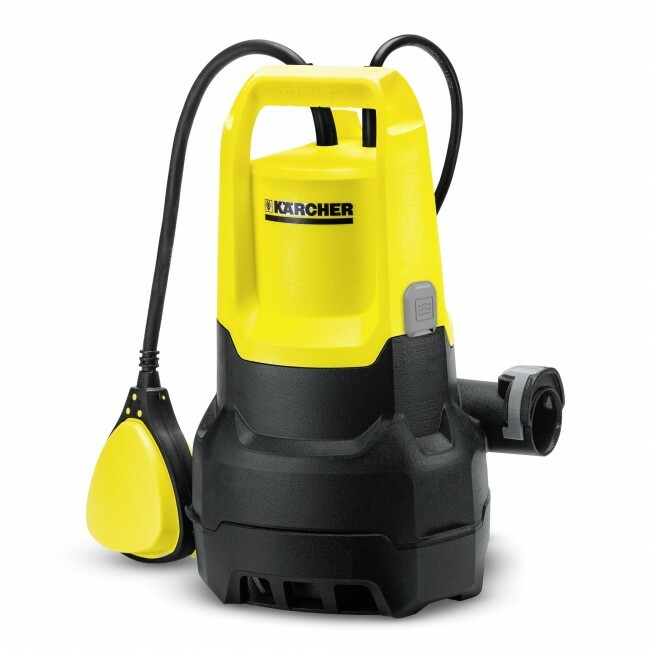 Making this a great addition to your home, to clean your pond or help tackle a flooded basement. 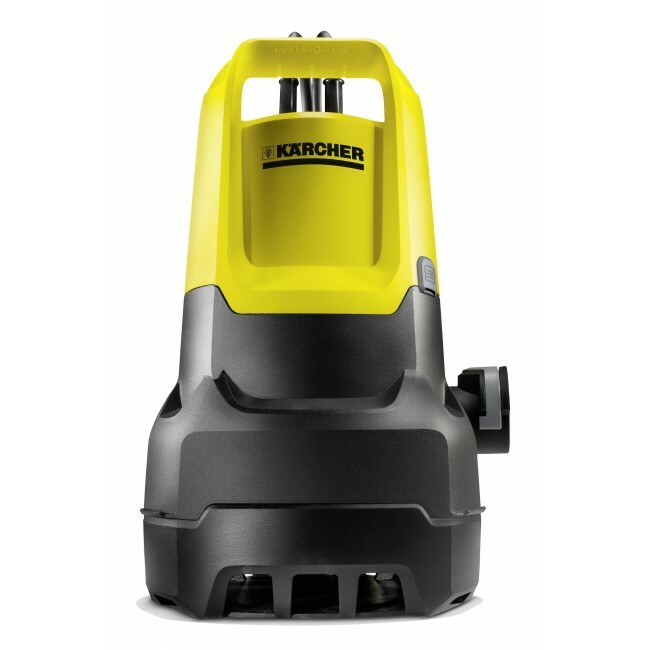 The Kärcher SP3 dirty water pump can help you tackle large volumes of water, moving it from one area to another. 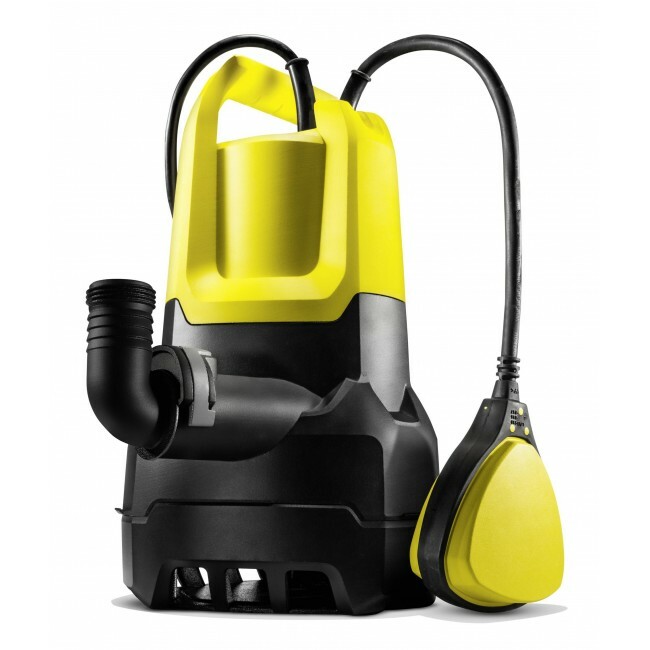 The SP3 Dirt can pump 7,000 litres of water and hour, making it very effective. 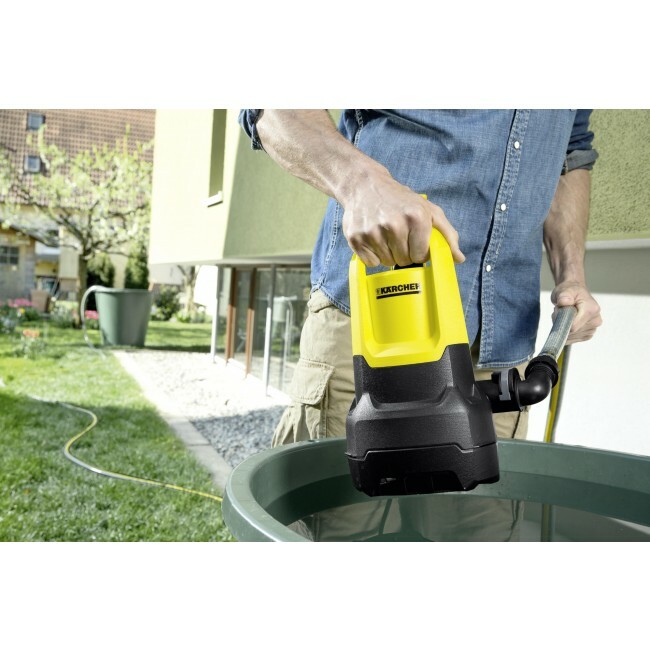 This pump can be used to clean your pond, empty a pool, or to tackle a flooded area. This pump can also tackle clean water if required. The SP3 uses a float switch to automatically turn itself on, if an area starts to flood. This float switch can also be held in place above the pump to clear the last remaining water, however you must monitor the pump when doing so. This SP3 can deal with dirt particles up to 20mm in diameter. It comes with a G1 thread connector. You can use a standard garden hose to pump the water away if required, using a tap adapter to connect the hose to the pump. Switches the pump on and off again according to the water level, preventing dry running. For quick and uncomplicated connection of 1 1/4" hoses to the pump.